Every expert out there knows that winter is not a season for active gardening. In fact, you shout try as much as possible to keep off. This article gives you tips to help you in your planning over winter. Winter is not usually a suitable gardening season on two accounts. The first one relates to the fact that winter as a whole is cold and many people stay indoors with little if any outdoor activity. This biting cold makes it difficult to step into the garden and start pruning and weeding; you will be lucky not to be hit by falling ice. And it is usually harsh and unfriendly out there. Secondly, the plants also experience the same winter conditions. During winter, every living thing experiences the harshness of the weather. When you start pruning and weeding, there is a possibility that you may expose the backs of these trees making it very hard for them to sprout. In severe weather, such exposures may lead to rotting of the affected areas and finally leads to the death of the damaged plants. I believe that this is the last thing that you can afford to do on your garden. 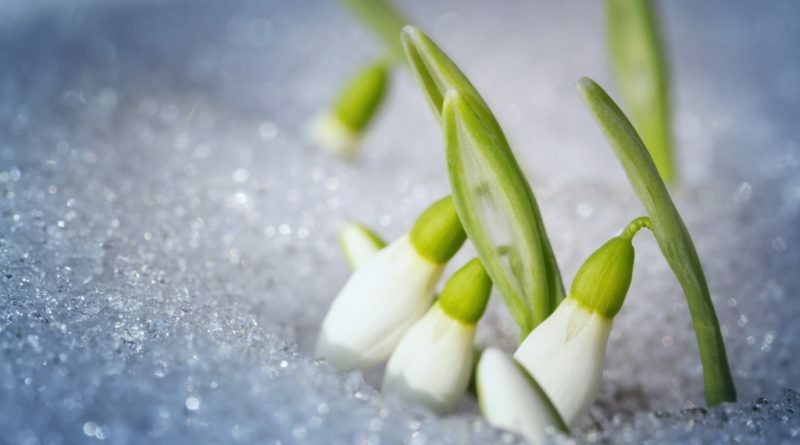 Because winter does end, this article focuses on what you need to do in winter so that your spring gardening is smooth and enjoyable. It touches on the new ideas and planning that you may find it worthwhile to try out. Garden catalogs always contain something that new and refreshing to try in your garden. Most of these catalogs are written by experts who are authorities in matters of gardening. As a result of their expertise they have accumulated over the years, they are in a position to advise you accordingly. By reading these catalogs you can gain useful insights and ideas on what you need to do over winter or what plant orders you need to make so that in spring your gardening can come to life. These catalogs can be found online or in brick and mortar stores and peruse through the valuable information inside. Some dailies have them as inserts. While some of them are issued once per month, others are issued year round. Apart from the catalogs, look out for magazines and gardening books that handle gardening topics more comprehensively. Remember that winter gardening is mostly done in a passive manner because of the inactivity brought about by the weather. This is the time to read all the books that you have always wanted to read on gardening and fill in as many knowledge gaps as possible. In case you do not have access to current magazines, you can either visit the local library or just go over the internet. Look at what other people are trying out in their gardens, and this could inspire something new for spring. 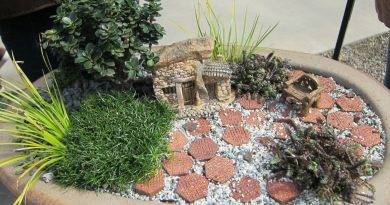 This is probably the closest you can get to your garden without feeling the bite of Mr. Jack Frost. Get to your window and just study your garden and always have a notebook that you can jot down whatever comes to mind. 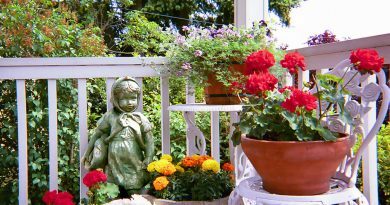 Re-imagine the look of your garden and think beyond the limits on what you would love to see at every corner spot of your garden. Look at the sun and note the shady spots. This will help you earmark the various places where certain plants and flowers can do well. Spring comes with action and activity. As such you need to use the winter season to plan what you need to undertake in spring. 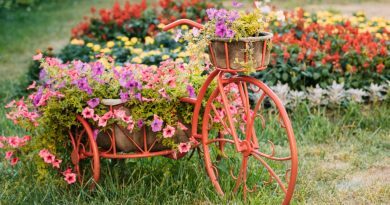 To be able to tame the vibrant spring, make a detailed to-do list that puts down the most important areas to be worked on concerning your garden. Whether you want to create a patio or a vegetable garden, this is the time to do all that. In winter, everyone seems to be inactive including the markets for flowers. Take this moment to visit online nurseries and get the best picks of the coming season. You can make early orders of your favorite plants to avoid the spring rush. Before you realize it, spring will be at your doorstep, and it is the cumulative total of all that you gathered during winter that will help determine how exciting this season will be.